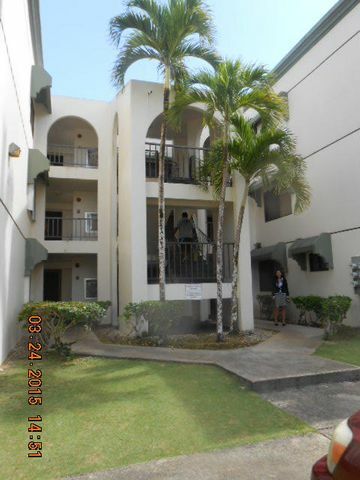 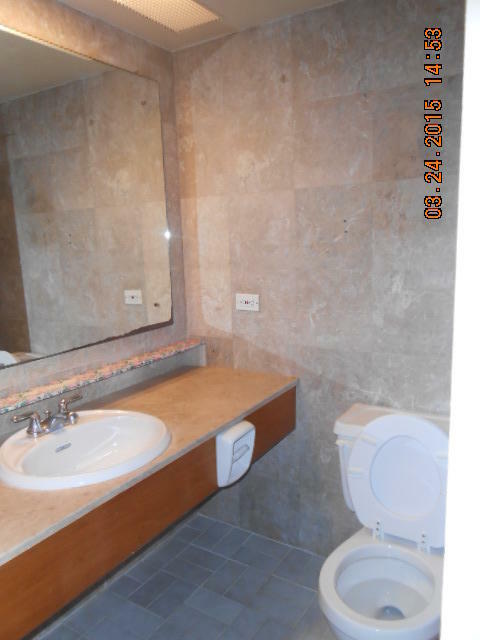 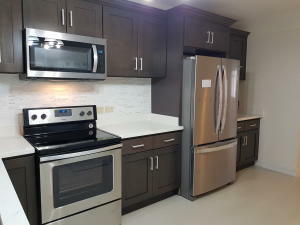 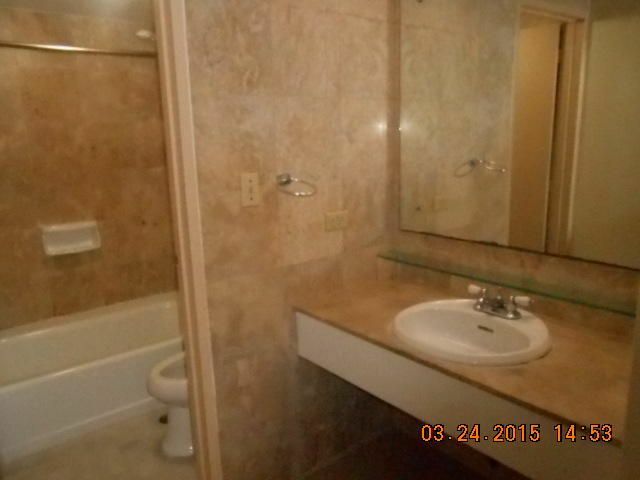 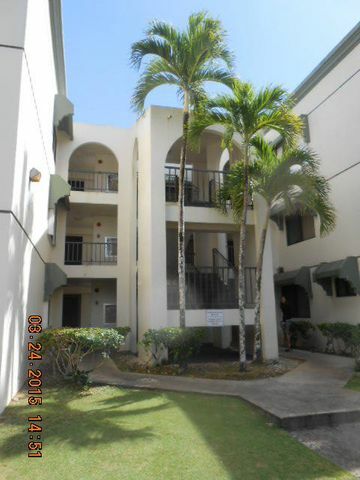 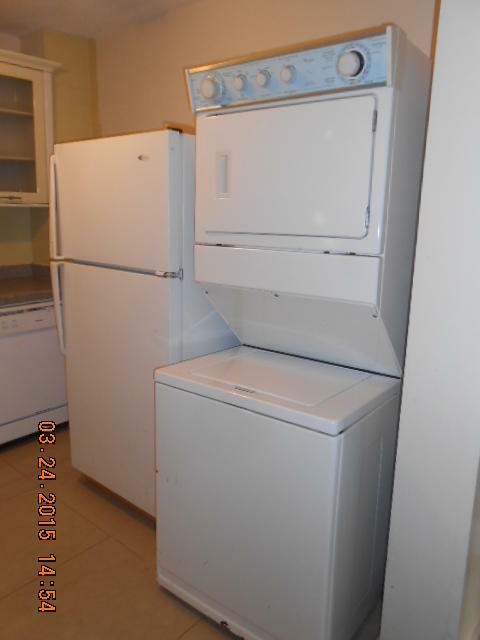 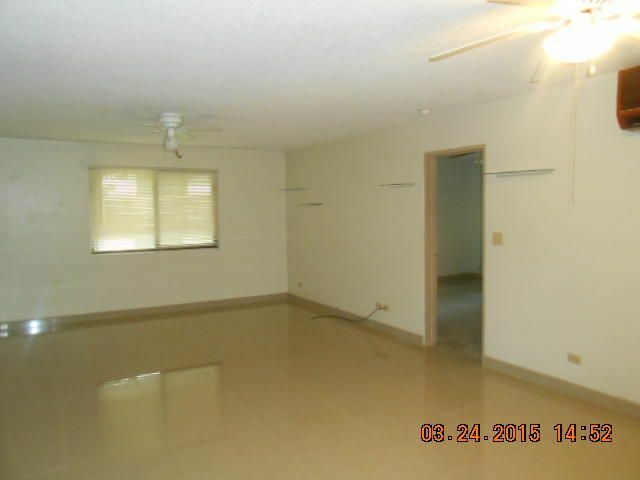 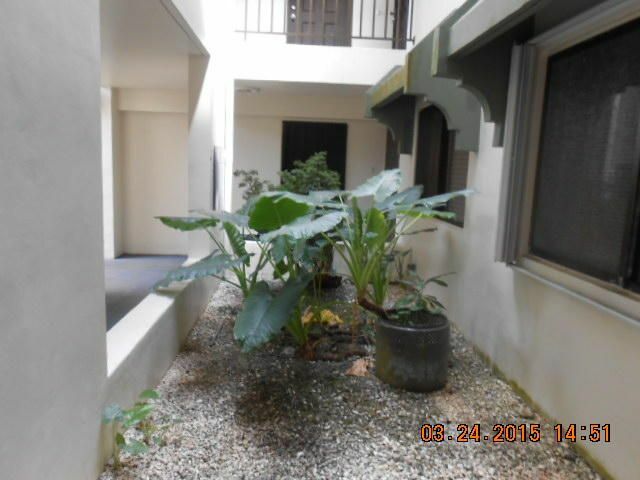 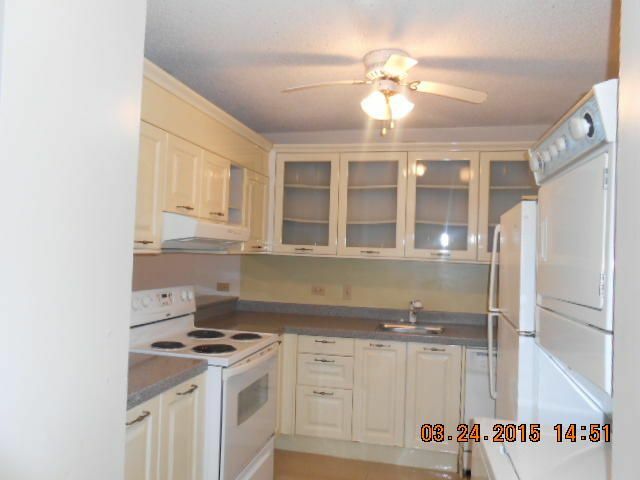 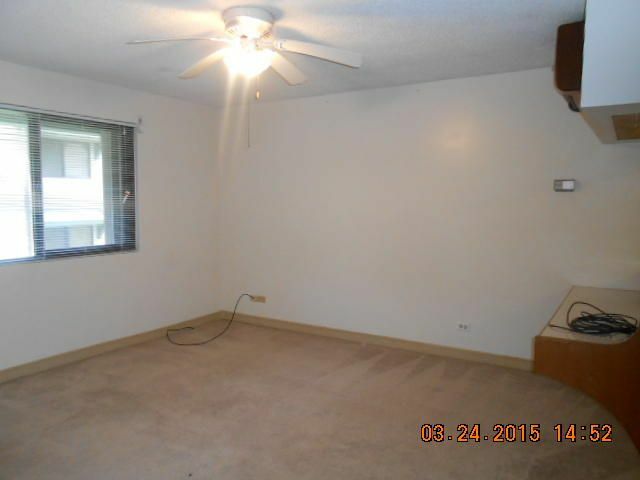 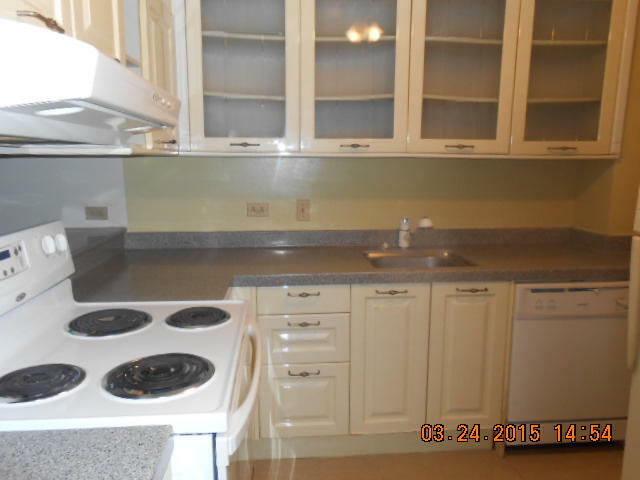 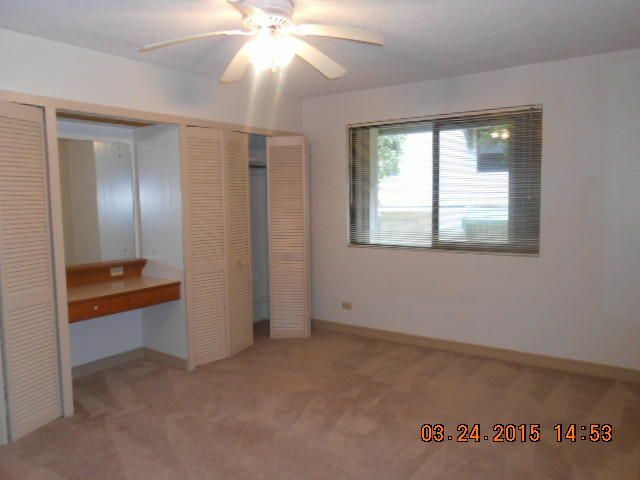 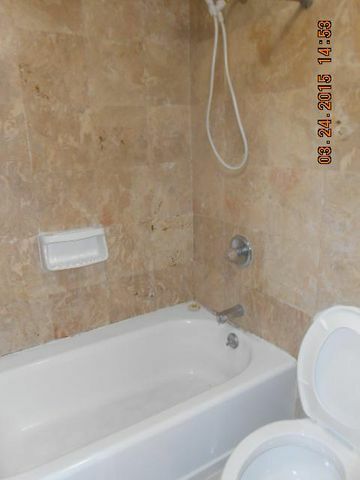 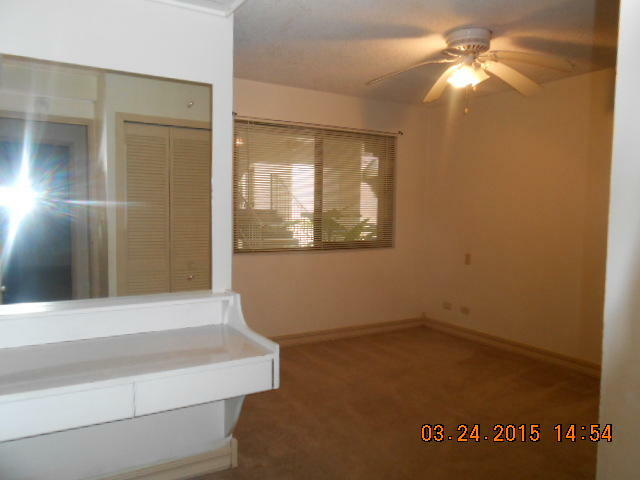 Be the owner of this first floor, 3 bedroom, 2 bathroom unit in a well maintained complex. 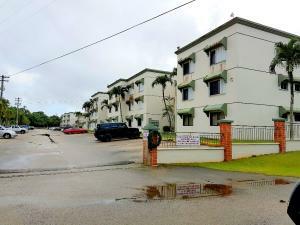 Located in the HEART of Dededo. 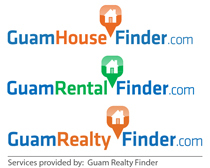 Just a few minutes away from Micronesian Mall for shopping, dining and entertainment. 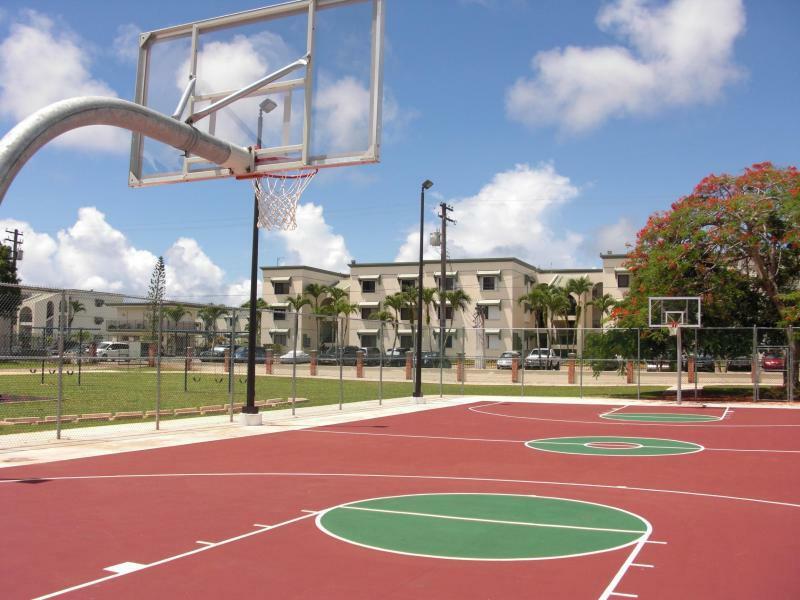 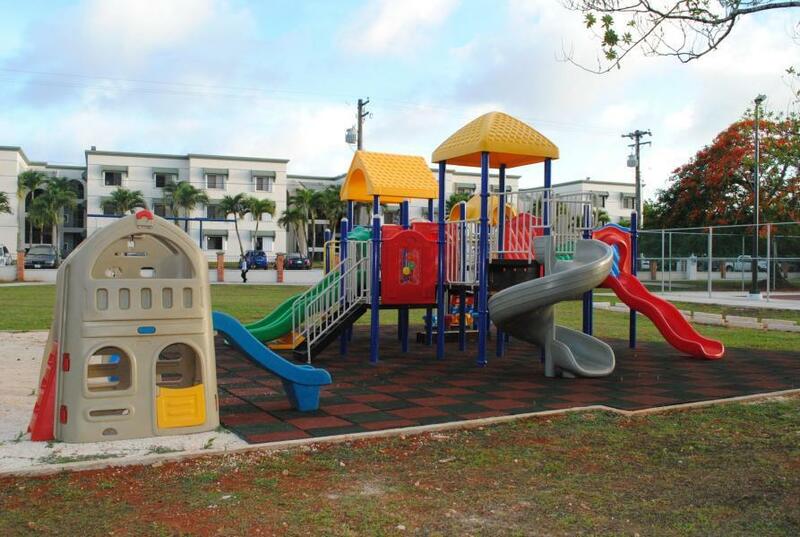 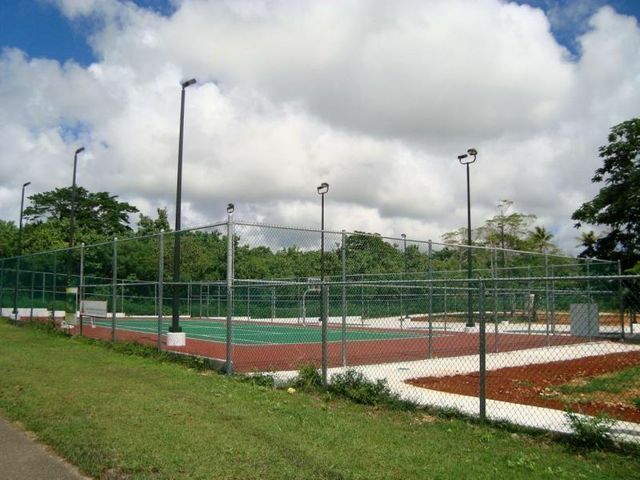 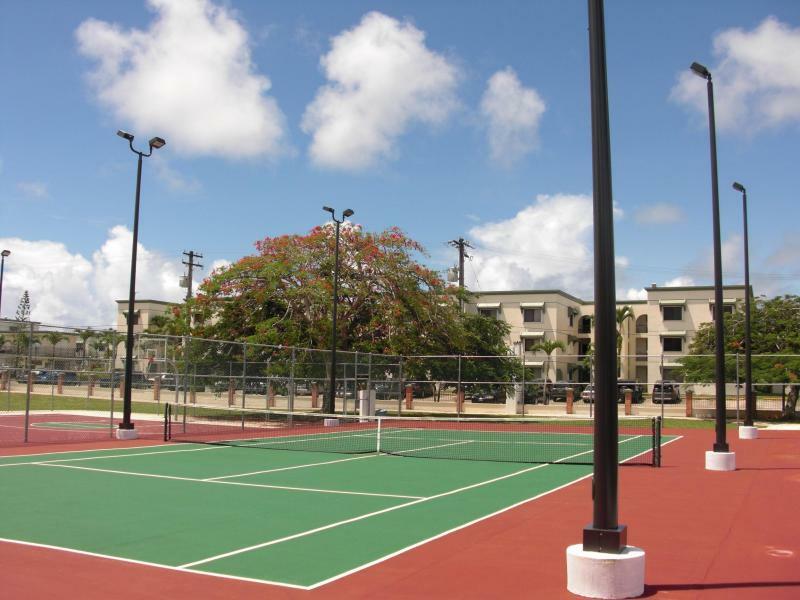 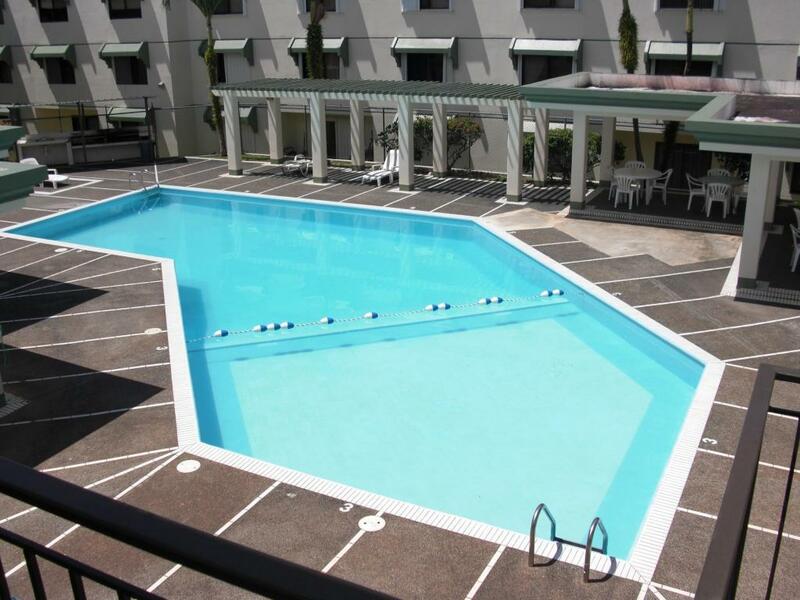 Enjoy the pool, park, playground and athletic facilities.